If you want to land better jobs and make more money, appearing influential (i.e. leading and in charge) is key. People who look influential have a better shot at management roles and promotions. They are also treated with more respect. But how can you do it? Does it come down to luck: I either look like a boss or I don’t? In a word: no. There are simple actions anyone can take to appear more like a leader. This is why it always seems so silly to us when someone tests one photo on Photofeeler that gets a low influential score — say, a 10% — and then acts as if their fate is sealed. It’s not. *That photo* elicited a 10%, not you as a person. The next one could just as well hit 90%! 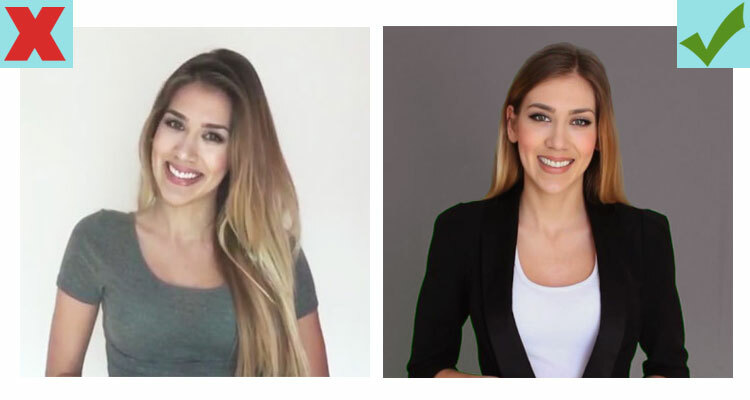 Knowing the key differences between photos of the same person with low and high influential ratings, here’s our best tips for anyone looking to seem more large and in-charge. Postures that embody a spirit of confidence, i.e. “power poses” — a term made popular in a TED talk by Harvard researcher Amy Cuddy — are scientifically proven to make you look and feel more like a leader. 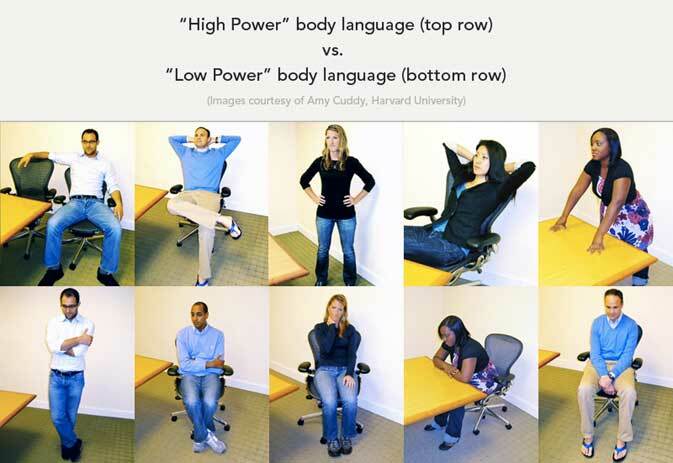 As you can see in the image above, low power poses generally involve making yourself seem smaller. Power poses, on the other hand, involve spreading out, taking up more space, standing tall, or opening yourself up. Want to see a magic trick? 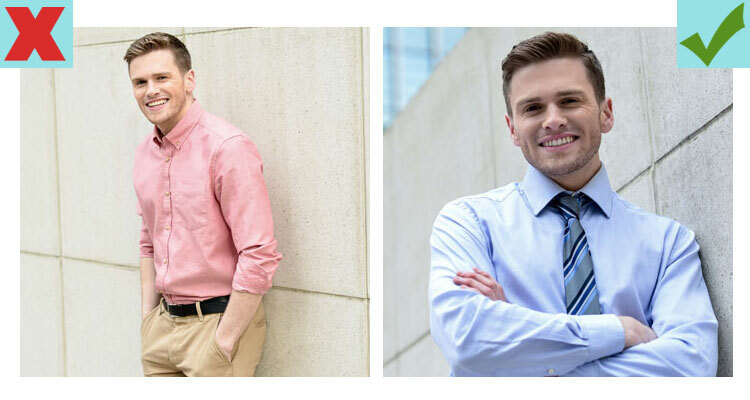 Observe the difference between someone wearing a t-shirt and jeans and someone wearing a t-shirt and jeans with a business blazer over it. 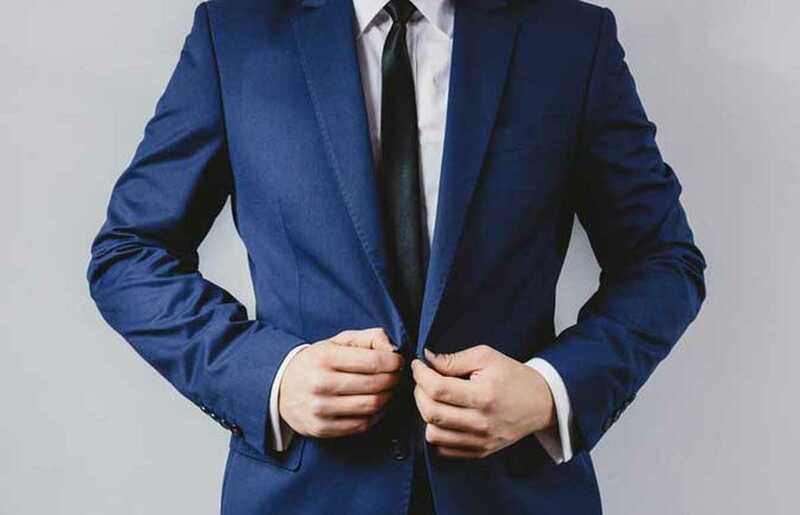 Fact is, suit jackets have been the standard in “important business person” for many years, and that association isn’t going away any time soon. Sure, Mark Zuckerberg himself popularized the idea that a powerful person doesn’t need to dress this way. But the fact is, everyone had heard of Facebook before ever seeing Mark Zuckerberg in a hoodie. Not all of us have the benefit of celebrity, so the suit sure helps to give us an air of importance in the meanwhile. Many people make the mistake of taking their photos from above. Sadly, this hurts your perceived influence by forcing the viewer to “look down on you.” As a result, you seem less important. Consider this: would the CEO of a Fortune 500 company use a vacation picture or a selfie on LinkedIn? Why or why not? If you’re playing along, the answer is no. Why? Because to a very successful person, hiring a professional photographer for a headshot is not that big a deal. They need a picture; they hire a professional. Done and done. When you are trying to convey an image of prestige and importance, using a photo that looks professionally-taken is important to achieving that. 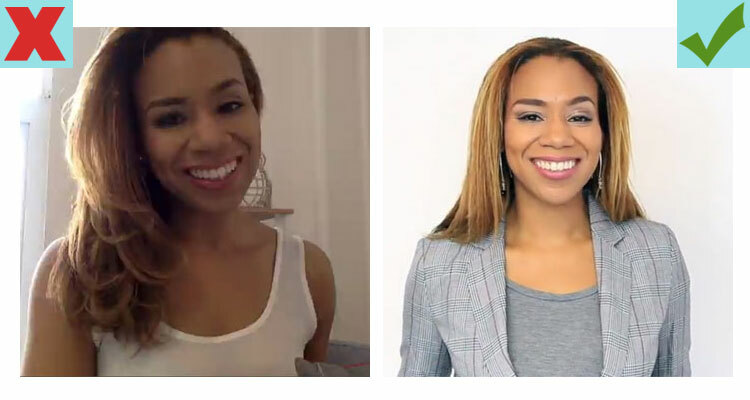 For detailed info on how to fake a professional photo shoot, check out this article. Additionally, If you decide to take your own photo, be certain your camera is high-res. You’ll also benefit from blurring out the background in editing. 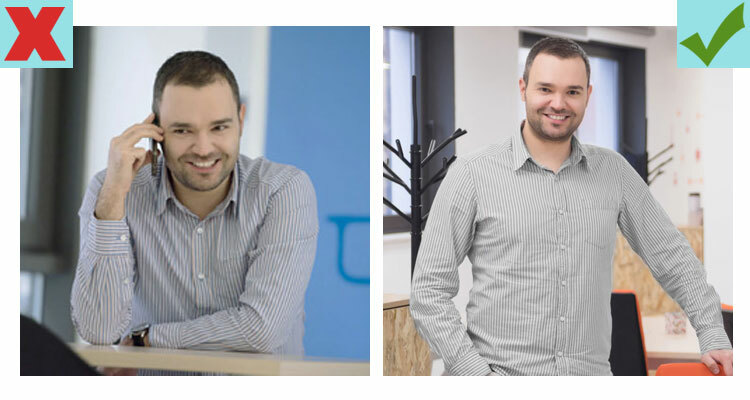 And that concludes our tips for appearing more influential in your professional pictures. Use them responsibly and we’ll see you on Photofeeler with your next batch of pictures!